Ear deformities in infants can either be congenital (born with the deformity) or acquired (E.g. trauma). Ear deformities often provoke teasing by other children; they can lead to emotional stress with a decline in the patient’s health-related quality of life; they may negatively affect school or job performance; and they may result in social avoidance and a loss of self-confidence. Children become self-conscious about the appearance of their ear deformity at 5 -7 years of age. Having an ear deformity can lead to teasing and self–consciousness. Otoplasty is the procedure performed to reduce large ears or to set protruding ears back closer to the head. Today, health-related quality of life is considered by many to be the most important parameter for the evaluation of aesthetic procedures such as the correction of protruding ears. Children become self-conscious about their appearance at age 5-7 years, therefore making this the most common time for ear surgery (otoplasty) procedures. 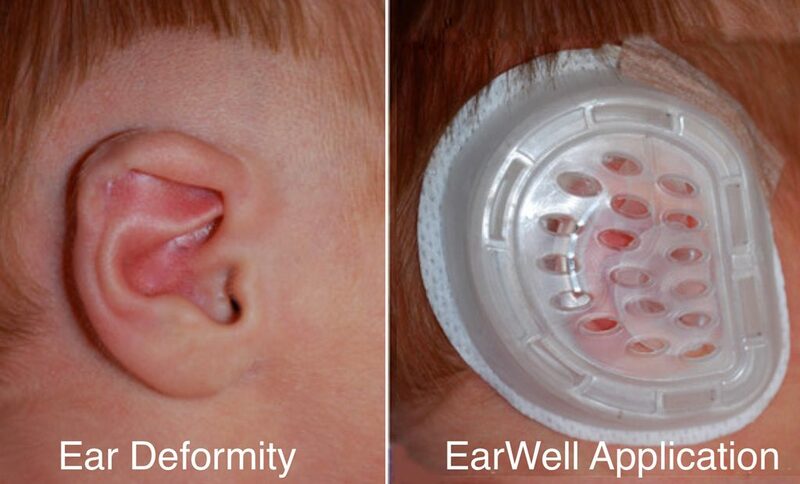 The EarWell™ Infant Ear Correction System is an FDA-approved, non-surgical, painless solution for correcting ear deformities in the first two weeks of life. 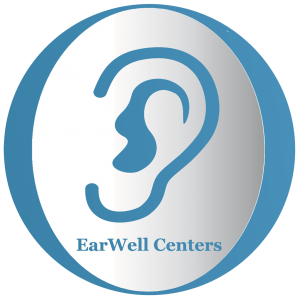 Learn about how to apply the the EarWell ear molding device. Ear surgery, also known as otoplasty, is surgical procedure to correct ear deformities or ear malformations by improving the shape, size, positioning, and/or functionality of the ears.